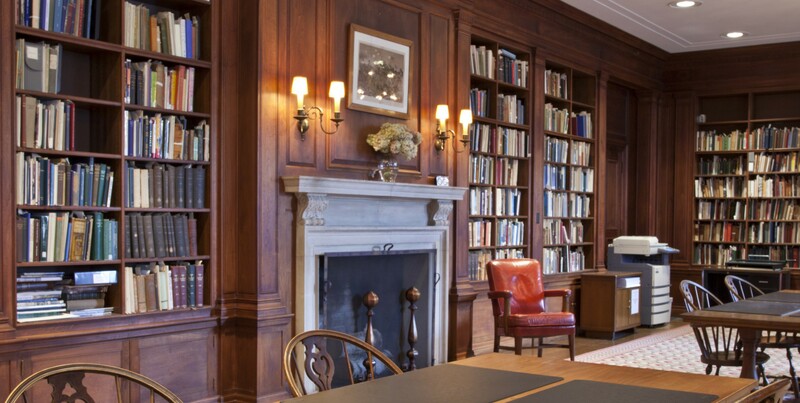 The Library and Archives at Worcester Historical Museum is your point of access to thousands of manuscripts, photographs, prints, books, maps, and other historical documents relative to the study of Worcester history. This non-lending research library is open to scholars, students, genealogists, and anyone with an interest in Worcester history. The collections of the Worcester Historical Museum Library consists of 7,000 published titles, a photograph collection of over 400,000 prints, and approximately 4,000 linear feet of non-published documents in a variety of forms. The primary focus of the research collection is the city of Worcester with limited materials on Worcester County. These resources have been utilized for academic research on life in early New England, the immigrant experience, and by private individuals interesting in understanding their family’s story. We welcome you to discover this resource for yourself and encourage you to plan a visit or contact the Library at 508-753-8278.